speaks with Chief Financial Officers and other Finance executives on issues of importance to them. 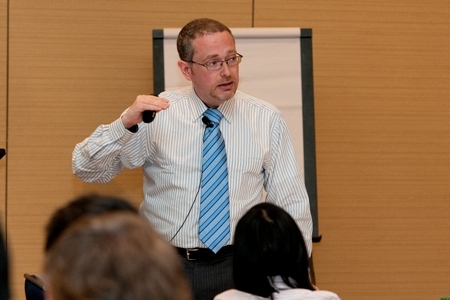 delivers leadership training to Finance teams. connects with groups that are interested in better understanding the challenges facing the Office of Finance and the Chief Financial Officer. To find out more about how Samuel can help your organization with training and development, please email Samuel. 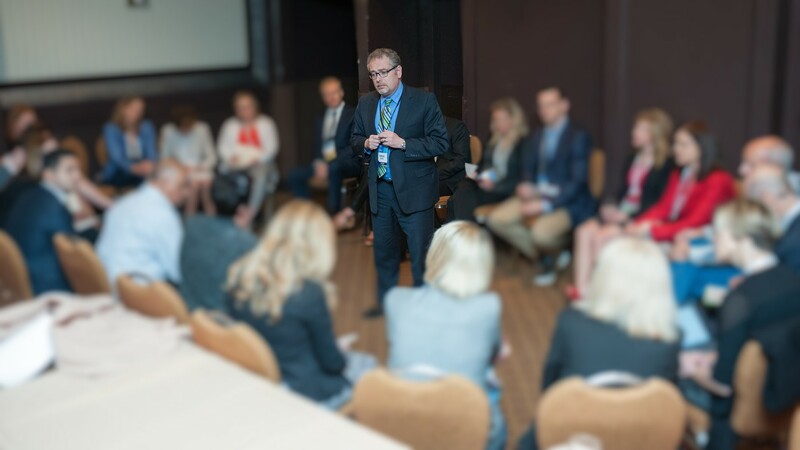 If you are a CFO that wants to learn, network, share and grow with an exclusive group of your peers from across the USA and Canada, click here to learn more about our CFO Peer Groups. If you would like to have Samuel speak at your event, please email Samuel. Role of Today’s CFO – The expectations placed on Finance has evolved over the last 2 decades, and Finance leaders are responsible for delivering based on these new expectations. In our session, we will review what these new expectations are, discuss the implications of this change, and map out how to ensure that you can deliver what is expected from you. Building Finance Teams for Success – Samuel will discuss why you need to build a high performance finance team, what an effective and efficient finance team looks like, the elements of a successful finance team, the costs of your finance team and how to plan, build and develop your high performance finance team. CFOs: You hold the keys to your company’s success. Let’s unlock the value – As CFO, you are in a unique position to add significant value to your company. Yet, many CFOs have not reached their potential to have the biggest impact. Join the opening session on the Renaissance CFO, where you will learn about what is getting in the way of becoming a (more) successful CFO, as well as what can be done to open the doors to success for your company (and yourself)! 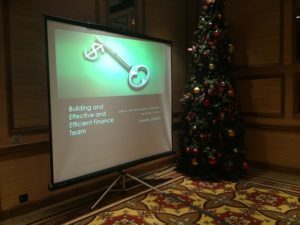 Building a High Performance Finance Team – Developing the finance leaders in your group is very important to the overall success of your business. But building a high-performance finance team takes more than just hiring good people. It is also about having a plan for success, understanding where the finance team is currently, and knowing where you want to take it. In this session, Samuel Dergel, a renowned author, consultant, executive coach, corporate trainer, and executive recruiter will share best practices, case studies, and lead an interactive discussion to help you in your quest to build a highly successful finance team. This roundtable discusses the specific leadership skills CFOs and aspiring CFOs need to contribute positively to an organization while also maintaining an awareness of their role in a global economy. It discusses not only how to build and navigate a successful career path, but also how to effectively build teams and manage relationship. Courses for CPAs in Industry. HR – The CFOs Secret Weapon – How the Chief Financial Officer can help their organization get the best out of Capital AND Labor. Many Finance leaders will admit that they find their Human Resources function to be a challenging business partner. This does not have to be the case. When you consider that the most expensive piece of an organization’s budget is human, the CFO needs to have an excellent HR function in their business to help the organization meet its goals and targets. 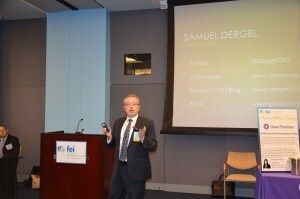 Samuel Dergel will share the secrets of what makes CFOs successful, how CFOs can become more successful, as well as managing the challenge of giving 110% to your employer while looking out for your career over the long-term. Socializing Technology: Looking Up and Forward to Tomorrow. Social media and technology, loss of personal interaction and potential impact to our businesses. Are we a “selfie” society? Many are constantly looking down at their mobile technology and not looking up for needed interactions for success. Losing personal interaction: What does that mean and how do we integrate today’s selfie and social media-driven world into our business success? Global culture is changing and evolving. How to successfully use these technologies while retaining personal interactions and build a clear leadership strategy for success. In this upcoming APQC webinar, Samuel will share his perspectives on the role of the CFO as it is evolving in the midst of ongoing global economic uncertainty, fast-moving competitive forces, business model experiments, and rising pressure from key stakeholders for greater transparency on the drivers of financial performance. 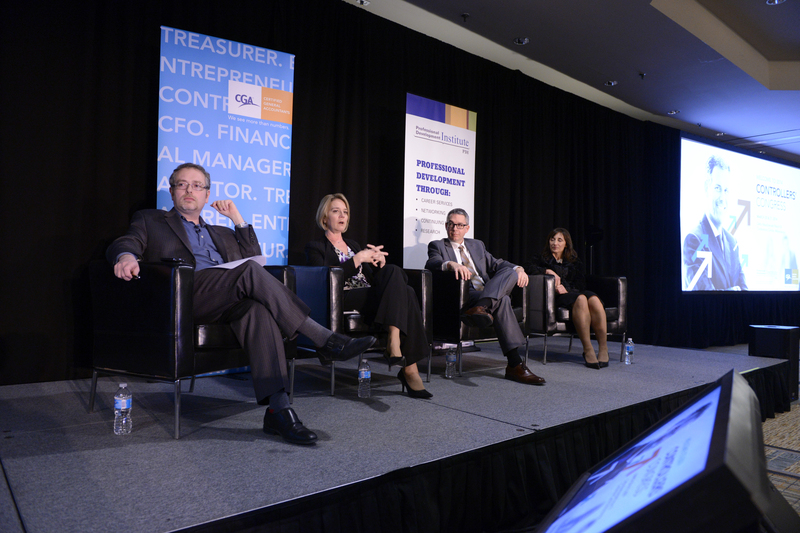 We’ll examine how the role of the CFO, on or before the board, is evolving. How are CFOs dealing with activist investors shaking up boardrooms and waging proxy fights to boot out directors? 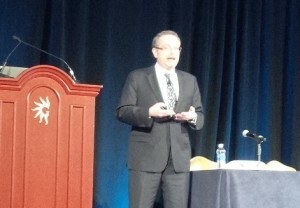 On the flipside, are boards actively stepping in to help build a finance team that creates value for the organization? • What makes a CFO successful? • How can CFOs plan for success in their career and at their employer? 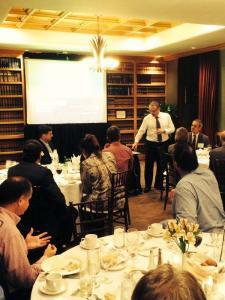 • What do you need to do to be more successful as a CFO? • What does your finance team need to look like to make you a better CFO? Leading Panel Discussion: From Controller to CFO – Making the professional transition from controller to CFO demands specific technical, managerial and leadership competencies. Panelists will discuss how controllers will know when they are ready to make the change, how the two roles differ and tips to ensure a professional accountant successfully moves from controller to CFO.